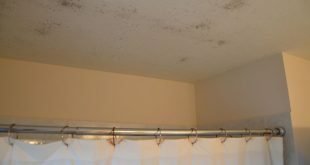 Cleaning the bathroom can be a cumbersome activity that may cost you time and give you headaches. 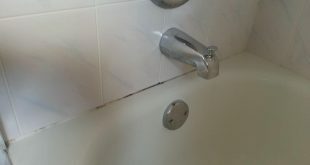 The bathtub is the most difficult to clean, especially if it is made of cast. However, this activity will not become a chore if you know what tricks to use. Here’s what to do! Clean the drain to avoid forming a dirt plug that will eventually clog your drain. It is recommended that after each bath to collect the remaining hairs in the bathtub. To protect the drain area, you can cover it with a plastic sieve that you find in any store. Before cleaning the tub, moisten it using water from the shower. Then, use a cleaning solution to scrub the entire surface. Use an abrasive sponge to remove rust stains or mold. Then rinse with cold water and wipe the tub with a clean, dry cloth. Thus, the enamel will not remain stained by limestone. The shampoo, the shower gel, the body cream, the balm and cosmetics must be stored in a bathroom cabinet. Do not put them on the edge of the tub because, over time, they will destroy the enamel. Some containers will spill liquids, others will discolor or stain the surface of the tub. 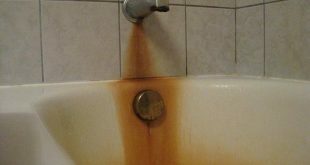 Do not pour dirty water or other liquids in the bathtub. 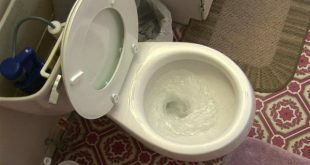 Some liquids may clog the drain, while others will stain the area. Also, do not store objects that can scratch the bathtub. The stove’s grills, refrigerator shelves, your child’s bike, muddy shoes or rollers must never be washed in the bathtub. 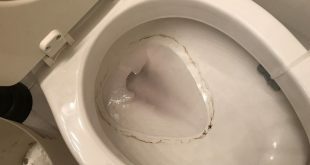 The dirt settled on the bottom of the tub will destroy enamel and, on the other hand, metal objects will scratch the tub so that after a while, you’ll want to buy a new one. Used very often, acid cleaning solutions attack the enamel. 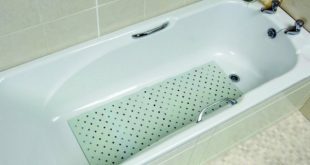 Even if they act quickly without the need for extra work, your bathtub will lose its luster and the enamel becomes porous and will catch a yellowish color. Besides the cleaning products you find in stores, you can also use natural products such as white vinegar, baking soda or salt. Make a solution using these 3 ingredients and water and rub the whole bathtub. 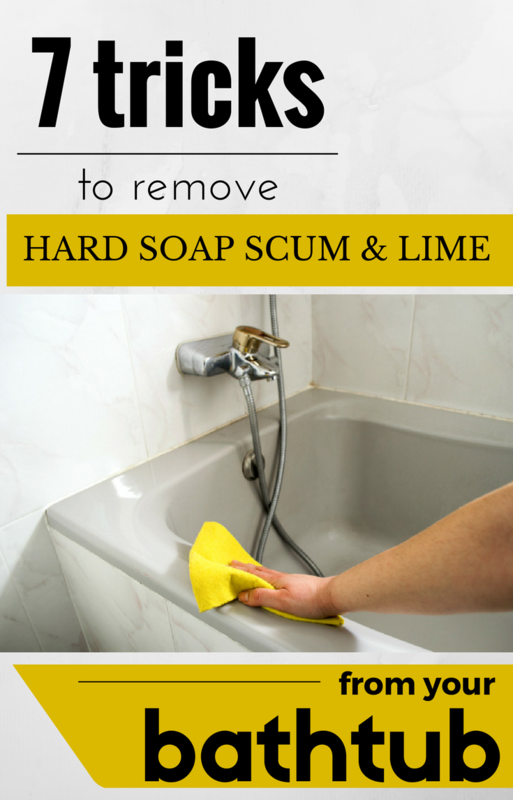 You will see how hard soap scum and lime will magically disappear.